How do digital technology advances change marketing? The interweb lit up recently with speculation that Apple is building an electric car – dubbed the iCar. Maybe it is, maybe it isn’t. 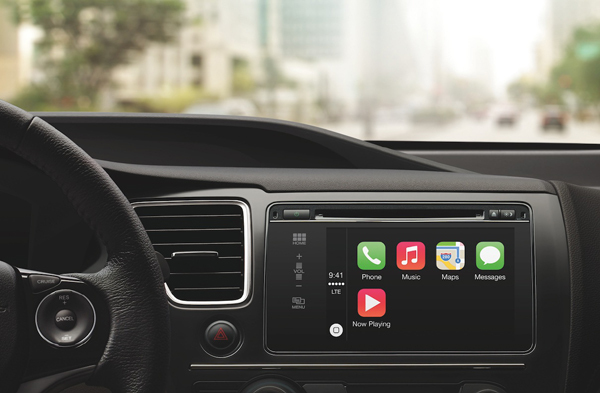 What we do know is that Apple is rolling out CarPlay with Hyundai, Mercedes-Benz, Volvo, Ferrari and Honda, aiming to ‘own’ the dashboard space. CarPlay is a concept where you dock your iPhone into your car and the interface pops up on your car’s existing display area. You can use functionality like Siri and Maps to play music, navigate to locations, make calls and send text messages based on voice activation. And in April, Apple launches its much anticipated smart watch aiming to ‘own’ your wrist. AS if owning your finger wasn’t enough! 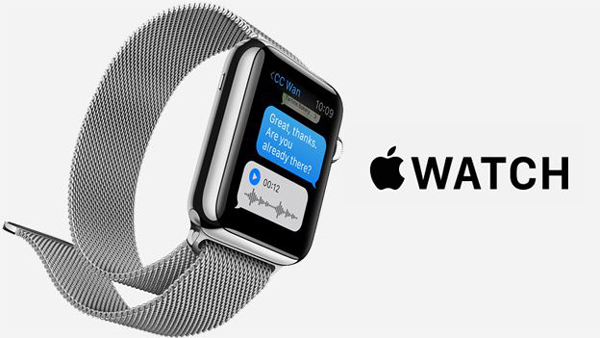 Formerly known as iWatch throughout development, it is set to be launched as the Apple Watch. Whilst it does apparently keep precise time, it also offers smart technology on your wrist. It not only tracks your moves throughout the day, but also the quality and type of activity that you do. It can alert you with pulses, motivate you with commands, and can also be used as a digital wallet with the Apple Pay payment application. Well it sets alarm bells ringing for me when everything we do is now so trackable and measureable. And when you think of marketing in today’s digital world, everything is indeed trackable. Digital platforms, programmatic media systems, applications, interfaces, online shopping and the list goes on. However trackable means companies are now drowning in data. In chapter 8 (Understanding the art and science of performance data) of our recently published “The Ultimate Guide to Digital Marketing in a Data- driven World”, we highlighted how critical it is to focus on major impact areas rather than wade through huge amounts of data within your organisation. 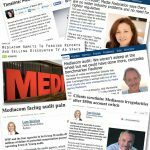 In short, you should aim to discover insights from this mass of data that actually help you drive your business forward rather than produce endless reports highlighting statistics that don’t lead to any form of transformation. If the aim is to look for actionable insights then it poses the thought that you must test everything in order to know what is most effective for your business. Or does it simply mean that you should assess what you are currently doing and determine what activity is effective? My mind is swirling in a sea of endless possibility. So for this blog post I would like to pose a series of questions to spark some discussion with digital managers, and open up the world of digital marketing, budgeting, and beliefs. I’d like to turn this post into TrinityP3’s very first ‘Post Up’ – a virtual meeting of minds to gain perspectives on how digital marketers view the world of marketing. Simply leave a comment to add to the conversation. Do you get side tracked by shiny new technology advances? If so, then what have you seen recently that has caught your attention? Do you believe it’s critical to be the early adopter of new technologies, and gain first mover advantage? Is there really any first mover competitive advantage any more with digital technology? Or is it better to sit back and wait for mainstream adoption? How do you justify digital testing budgets to your CFO or senior management? Is anyone making sense of all this tracking data from a business perspective? Can you share ONE insight that has been linked to profit growth? And finally, just to add a bit of fun, what do you predict to be the next big killer Apple product? Choose your question or questions and add your views as a comment below and we’ll endeavour to reply as quickly as possible within this post to build a healthy commentary and discussion on the topic. Looking forward to chatting with you about any or all of the questions above. Who’s up?